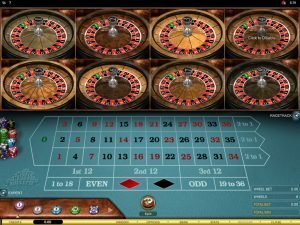 We are often asked by online slot players to explain terms and sayings that they have heard other slot players mentioning, and one type of slot game that comes with almost its own language that you will find available online are the UK styled Fruit Machine games, which a lot of online casinos now have on offer. 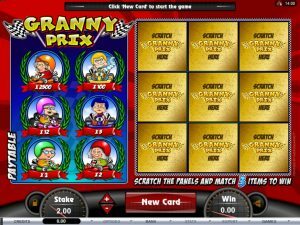 These games do tend to offer a completely unique type of playing session to slot players and as such there are a huge array of terms and saying associated with Fruit Machines that you may never have come across before, and one of the terms is forcing a jackpot. Now, when you hear any slot players discussing their slot playing strategies, when something such as forcing a jackpot to payout is mentioned in conversation you are going to take note and be very interested in what is being discussed! Today we are going to take a look at how it is indeed possible to force a fruit machine to award its jackpot, and let you know how players regularly do this! The first thing we should point out is that Online Fruit Machines work in the same way as Land Based Fruit Machines and as such they go through playing cycles. At the end of any one given playing cycle the fruit machine is going to have achieved its long term expected payout percentage. 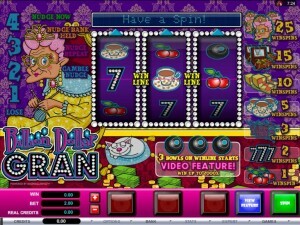 The playing cycle length will always vary on each fruit machine, however during the cycle players will experience both winning and losing spins, but at the end of each playing cycle the fruit machine is going to do whatever it needs to do to balance its current payout percentage to the one it has been programmed to pay out to. This has led a lot of fruit machine players to realise that if you manage to find a fruit machine that hasn’t paid out for quite a while then there is a very good chance that that particular fruit machines payout percentage is going to be quite low, and if that player then goes on to play the game in a play to lose type playing style they can force it to payout its jackpot, often several times on the trot. The art to knowing how to play fruit machines in this way is to know how to play them in a “play to lose way”. This is quite easy to do for all you have to do is play the game and never take any winning payouts, if a winning combination spins in then you keep on gambling that payout until you lose, and if you are offered holds or nudges you simply use them in such a way you will never form a winning combination. Eventually the fruit machines payout percentage dips so low through a player never taking and collecting a winning payout, that it will reach a point where it is about to reach the end of one of its playing cycles that it is forced to spin in jackpot after jackpot to bring its payout percentage up to what it has been set to payout. 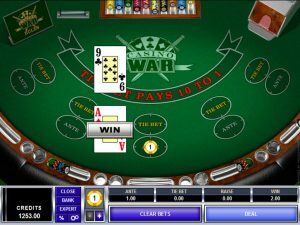 This playing strategy is actually like some players play video poker, and Video Poker Game Pump and Dump Cycles are often quite similar to the way fruit machines play and payout. But unlike fruit machines a video poker game is never going to deal out a winning combination when its current payout percentage is low as those games are completely random in nature. 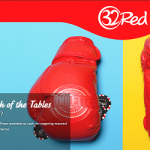 There are a few major differences in regards to the way that land based and online fruit machines play, pay and operate that you do need to be aware of. The first major difference is that the jackpots offered on online fruit machines are often way higher than land based fruit machines and this often means the actual playing cycles those games play out to are huge ones! Also the stake levels you can play online fruit machines are often much more varied than land based fruit machines, which is actually beneficial to players as you are able to play them for both low and high stake amounts depending on your slot playing budget! 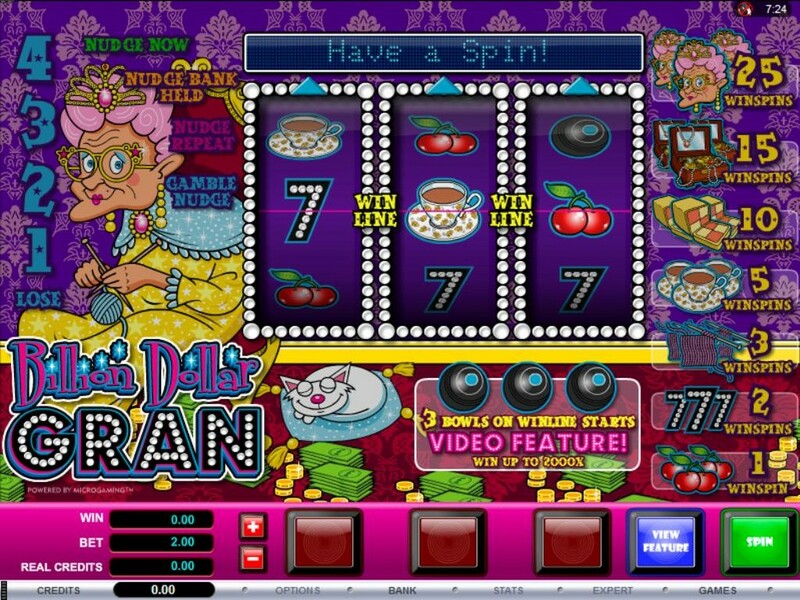 Finally one important aspect of playing fruit machines online that you need to be aware of is that online fruit machines have a much higher payout percentage than any land based fruit machine could every play out to, and as such you are likely to get much longer playing sessions when you play online fruit machines than you will when playing them in a land based venue. Whilst when you play a fruit machine in the way described above you are eventually going to force it to pay out its jackpot payout, or at the least force it to spin in a large number of consecutive high valued winning payouts, there is of course an element of risk involved in playing with such a slot playing strategy in place. You could get involved in playing one particular fruit machine at the completely wrong stage in its playing cycle and when you do you may end up staking much more than you will ever win out of that fruit machine when its jackpot is awarded. It will take a lot of time and effort to truly master the art of forcing the jackpot on some of today’s most modern fruit machines, but we are more than aware that there are a lot of experienced and professionally fruit machine players who play these types of slots in such a way that they always manage to force at the very least one jackpot out of them each time they play them!